Overnight Camping Allowed- Arrive after 6PM on Friday ( the night before hamfest) . RAGS Public Service is in serious need of additional operators for this coming Sunday's (6/18/17) Ironman 70.3 Event in Syracuse. It is held on a large course so the coverage required is challenging, yet fun. Please contact Amir Findling at: sarlabs@gmail.com or Walt Bordett at: n2ikwkb@twcny.rr.com if you can help! 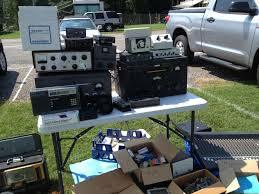 The Salt City DX Association is doing Field Day again this year at Onondaga Lake Park. 2A class, with a GOTA station W2AXR. The dates are Saturday 6/24 from 2PM to Sunday 6/25 at 2PM. 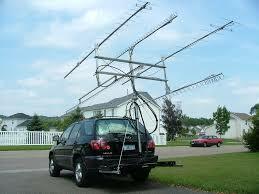 We will have our normal HF stations, 2 X TS590s, 3 element tribander and dipoles. Last year we came in 11th in the 2A category with 2200 QSOs. 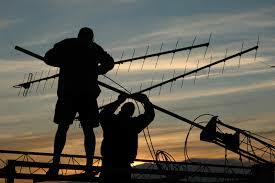 I am happy to announce that this year we will make a big VHF effort!!! We would love to contact as many local VHF guys as possible. We will be on 2 meters with a 14 element Yagi and 150 watts, calling CQ on 144.200 SSB ( with a voice keyer so we don’t lose our voice). 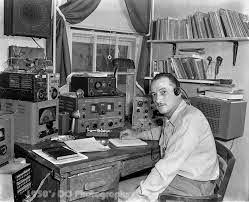 We can also make FM contacts on 2 mtrs. We will be on for all of the satellite passes, the XW2 birds look good. We also have 432 mhz – if anyone wants to try. 5 elements and 50 watts. And- we are also going to try EME ! We can phase two 14 element Yagis together and run 150 watts. It will be tough to make a QSO, but if some of the big gun European EME guys are on, it should be possible. I have a lot of EME experience, so we are hopeful ! 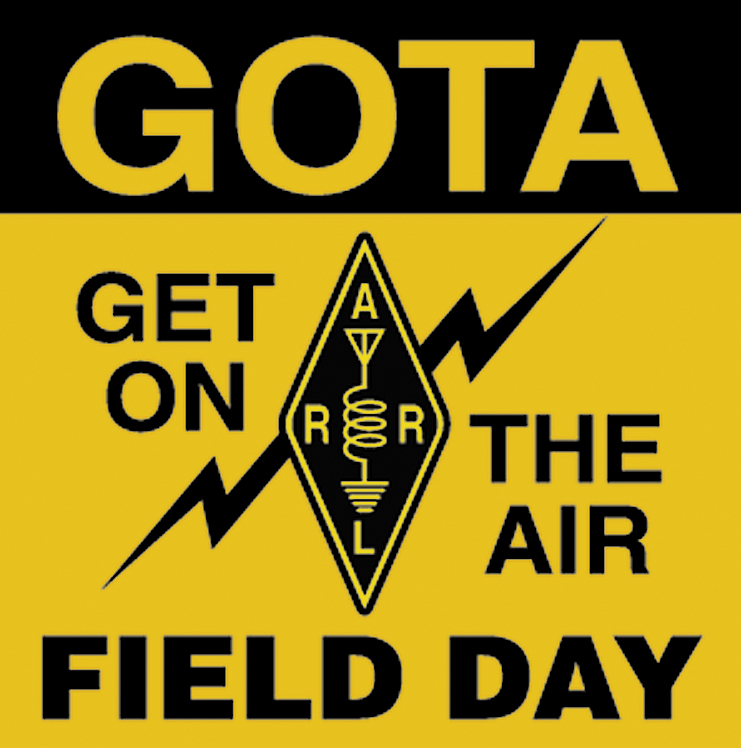 If you want to meet some friendly hams or experience some different operating modes, why don't you stop by one of the many Field Day events taking place in our area. 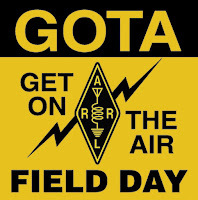 You will see various antenna and radio setups along with operators trying to share their knowledge and score some points making contacts through out the weekend. Its a lot of fun - so we hope to see you out there on field day!